There was a time when garage doors where a luxury that couldn’t be afforded by a family living in an ordinary residential area. 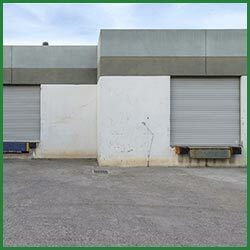 History has it that maintaining garage doors were a huge hassle, and hence many tended to avoid such a pain. Now is the era of booming technology, where one need not worry about manual garage doors. With the modernized technology, things have become easier by several folds. From remote controlled technology, to motion sensors, automated garage door openers are making its way swiftly into the industry. Although, they maybe advanced beyond imagination, they are likely to undergo occasional failures and disruption. 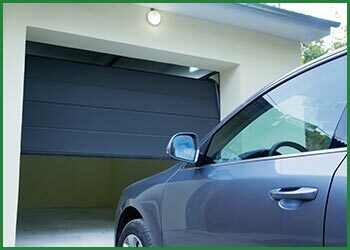 For this reason, Quality Garage Door provides its skilled services to fix the garage door openers. Quality Garage Door offers a wide-range of garage door openers that are unmatched with any other offerings in the industry. For such effective budgets, high quality openers are usually far-fetched. But we always wish to be the difference that people want to see, and hence make the impossible, highly possible. We offer high-end automatic openers of all sizes for all door weights. Our openers require minimalistic maintenance and we ensure that we choose only the topmost brands. Our team of tech-savvy garage door professionals combines home automation systems, and provide various measures to provide you an advanced garage door system. You can also ensure top-notch security by getting equipped with keyless entry system and multiple remotes for access into the garage. As we offer a wide-selection of openers, you can choose the one you prefer the most, and our team of technicians will install it for you with precision and for affordable costs. 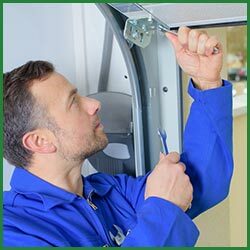 Also, they would provide regular maintenance services in San Antonio, TX area, making your garage door highly efficient during all time of the year.